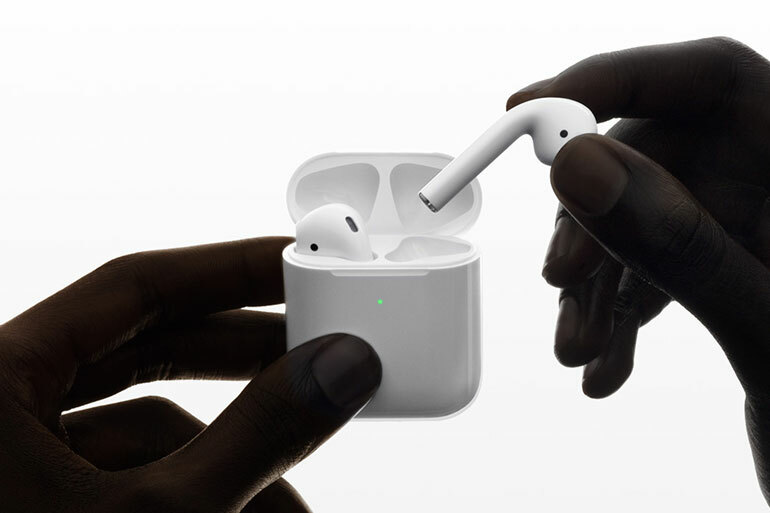 Apple recently unveiled the second generation AirPods for 2019. The truly wireless earbuds has the same design, but now offers a wireless charging case and improved battery life. 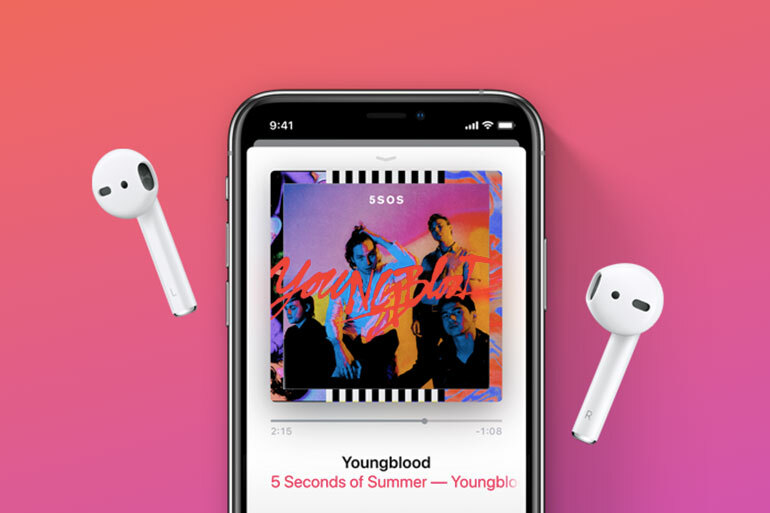 The second-gen AirPods 2019 comes with the new Apple H1 headphone chip which provides a faster and more stable wireless connection to devices. It supports Bluetooth 5.0, and offers better power efficiency with up to 5 hours of listening time and up to 3 hours of talk time. Together with the charging cases, the new AirPods can last up to 24 hours. Apple also unveiled its new Wireless Charging Case. The Qi certified cases can be charged using compatible wireless chargers. It has a handy Lightning Port for wired charging, and works with the first-gen AirPods as well. As for local availability, no date has been set but the AirPods 2019 are already on the Philippine Apple Website. The new AirPods 2019 with Wireless Charging Case is priced at PHP 11,790, while the AirPods with a regular charging case goes for PHP 9,490. The optional Wireless Charging Case, however, is yet on the local Apple site. It is priced at USD 79 (around ~PHP 4,200).